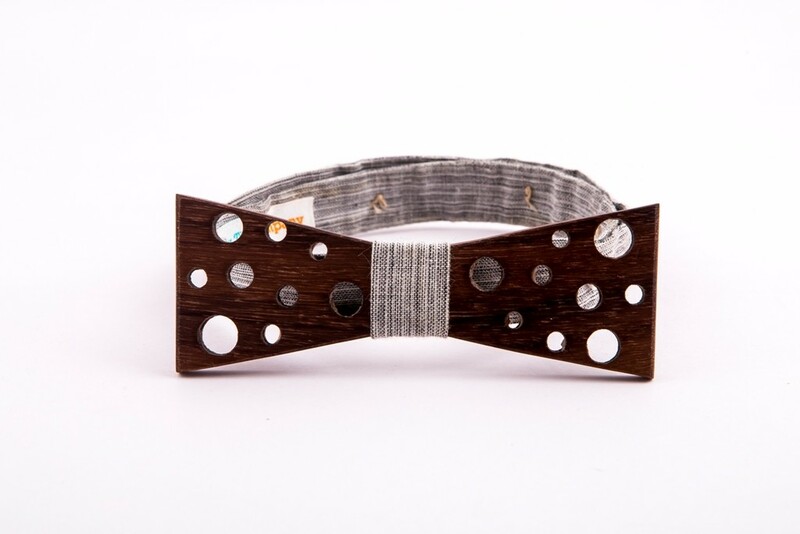 Our Chedi Singh bow ties are handmade from Indian Rose wood and grey linen cloth. 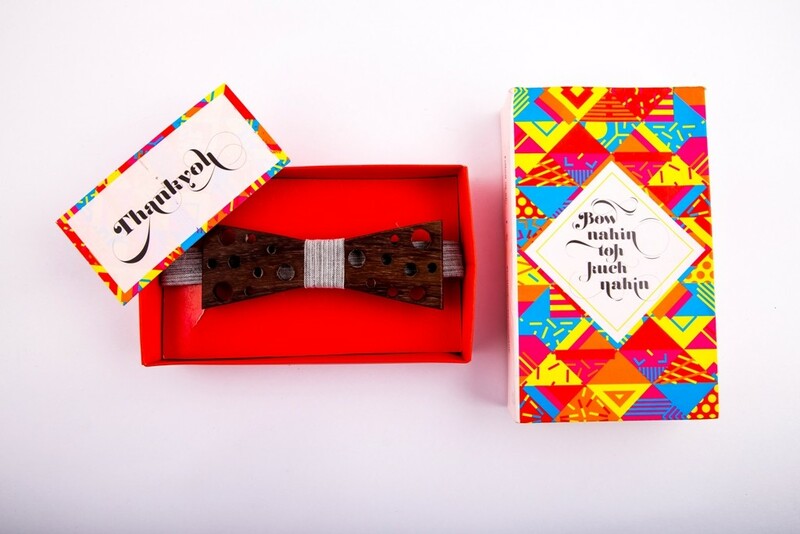 Indian Bow Tie company brings to you Kaala Chhedi Singh Bow inspired by our very own bhai. 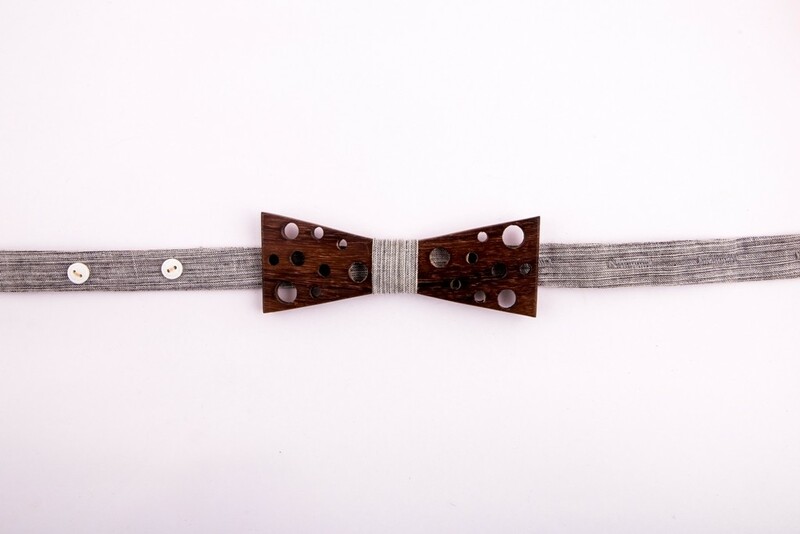 Our Chedi Singh bow ties are handmade from Indian Rose wood and grey linen cloth. The holes in this bow ties are engineered to create a perfect balance & harmony between your casual & formal look.